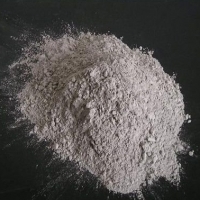 Browse mineral-powder suppliers by country and region. 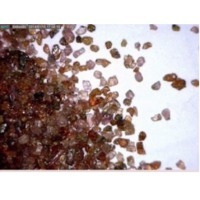 Tantalum zircon rutile and garnet sand. 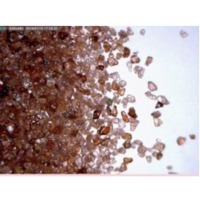 Silica sand, quartz lumps, quartz powder, quartz grits, snow white quartz powder, 0.1 to 0.4 mm quartz grits, 0.3 to 0.7 mm quartz grits, 0.6 to 1.2 mm quartz grits. 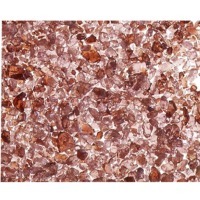 Quartz powder, quartz lumps, quartz grits, feldspar powder, feldspar lumps, glassy quartz, quartz silica, silica sand. 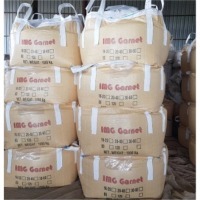 Our company is in the business of processing bentonite, chinaclay, attapulgite & silica sand. Based in bhuj of kutch district, gujarat state of india located on west coast, proximity to kandla & mundra port. We process for different application based on the requirement of end user & as per the specification provided by customers, we process for application such as, Drilling (api 13a section 12), pharma, casting (foundry flux chemical), paint, paper & others Material is being tested at our established principal lab at various stages right from incoming to process & till dispatched. To ensure product meets & surpass all quality parameters has complete infrastructure & competent to customized the grade. As a company, we offer products that are of the highest standard at at extremely competitive rates. 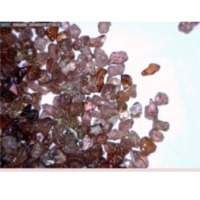 Garnet, quartz, sodium feldspar, potash feldspar & all kind of mineral products, aluminite garnate, Magnesite.